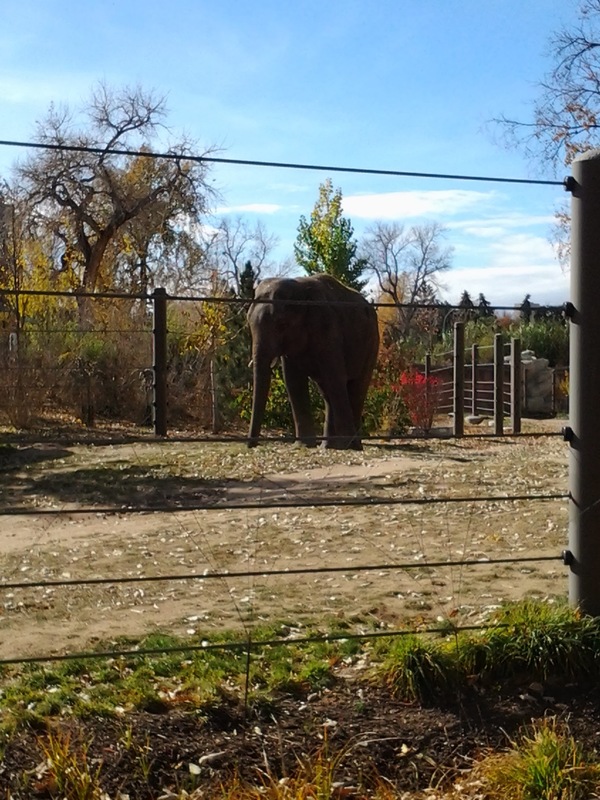 This past weekend, we took advantage of the ‘free days’ at both the Denver Art Museum and the Denver Zoo. 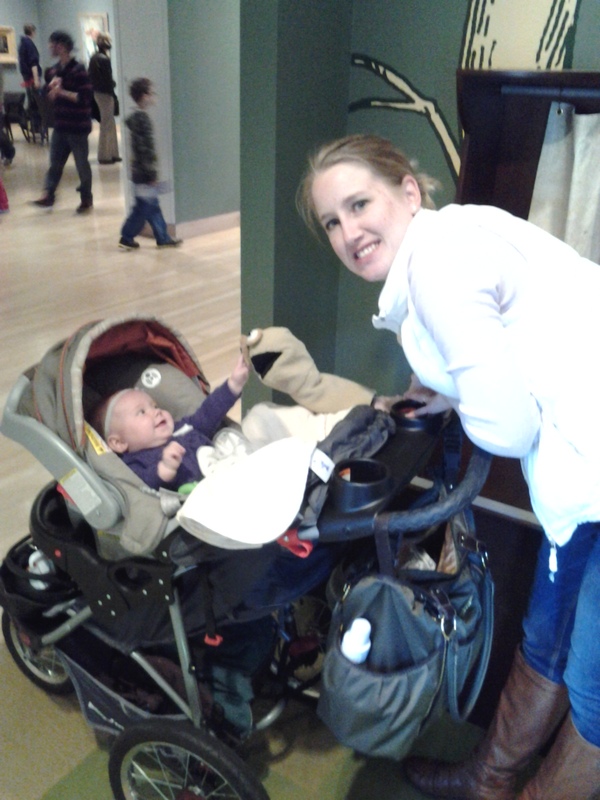 Travis, Emma and I went to the Art Museum on Saturday with some friends from church. It was a lot of fun and Emma did really well. I found some sock puppets in one of the exhibits and put crazy eyes on one for Emma. She thought it was pretty funny. We gave her a bottle around her usual eating time and she fell asleep while drinking it. Soon after, we were also hungry so we left and had lunch at Cafe Rio. Mmmm… pulled pork salad. 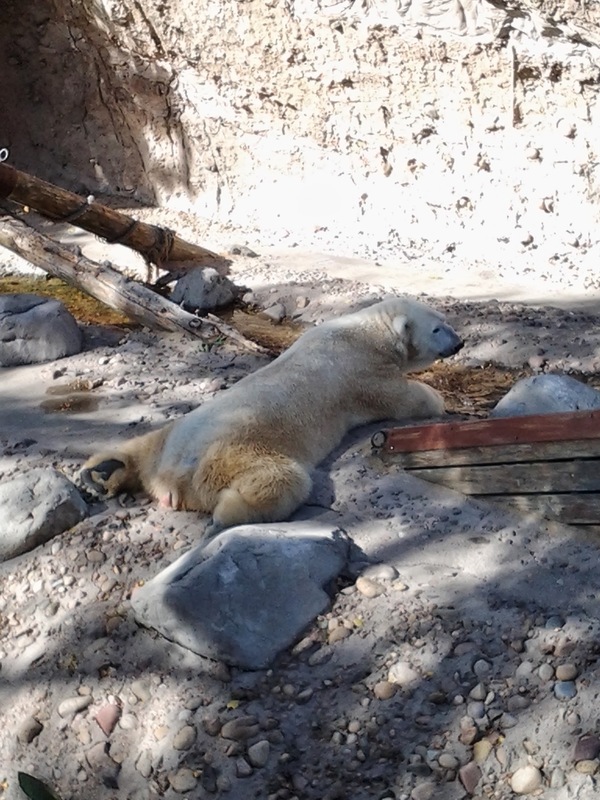 On Monday, Travis had to work so just Emma and I went to the Denver Zoo with some friends. We saw elephants, giraffes, polar bears, brown bear, monkeys, lions, leopards, cheetahs, you name it! 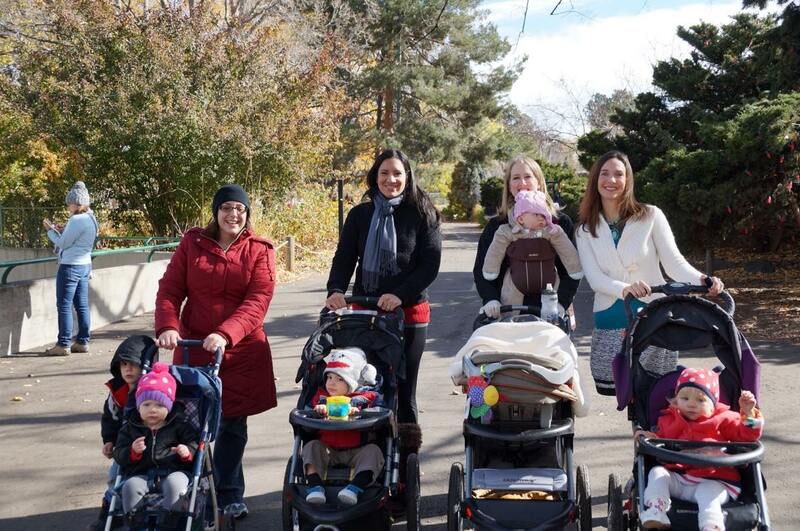 Emma did really well there too – I had her in the Baby Bjorn for the first hour or so, and when she started to fall asleep, I transferred her to the stroller. She slept for about 40 minutes before waking up and then it was time to eat! I nursed her in the car and then we went home. @notsodomesticated – yes, it has been a little chilly here! 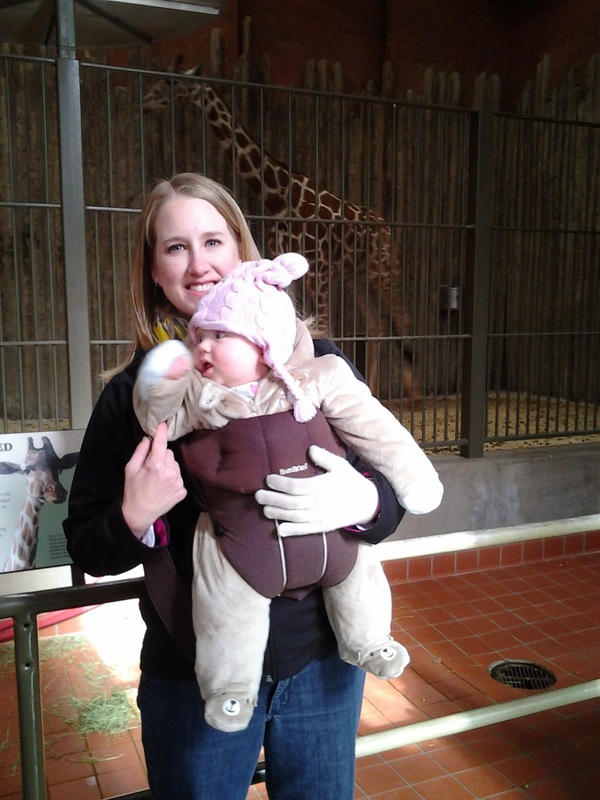 It was only in the 30s when we went to the zoo.